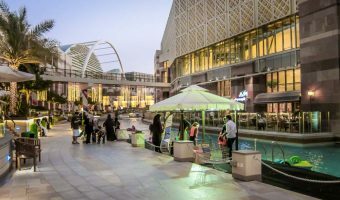 Situated at Dubai Festival City on the banks of the historic Dubai Creek and looking out upon a stunning natural waterway, the Dubai Festival City Mall is a waterfront shopping and leisure destination. Stores here include Esprit, Forever 21, Magrudy’s, Marks & Spencer, Nike, New Yorker, Sun & Sand Sports, Paris Gallery, Toys R Us, Urban Behaviour and Vero Moda. Canal Walk provides al fresco waterside dining, as well as indoor dining, on two levels of terraced walkway. Guests can indulge their senses in one of the 60 restaurants and cafes which offer an array of local and international cuisine, while enjoying stunning waterfront views. Canal Walk is fully serviced by a fleet of abras, a secluded haven from the bustle of the city which the whole family can enjoy. At the heart of the Centre is Festival Marina – a 250 metre wide cosmopolitan luxury yachting hub surrounded by fine dining, shopping and hotels (InterContinental Dubai Festival City and Crowne Plaza Dubai Festival City). 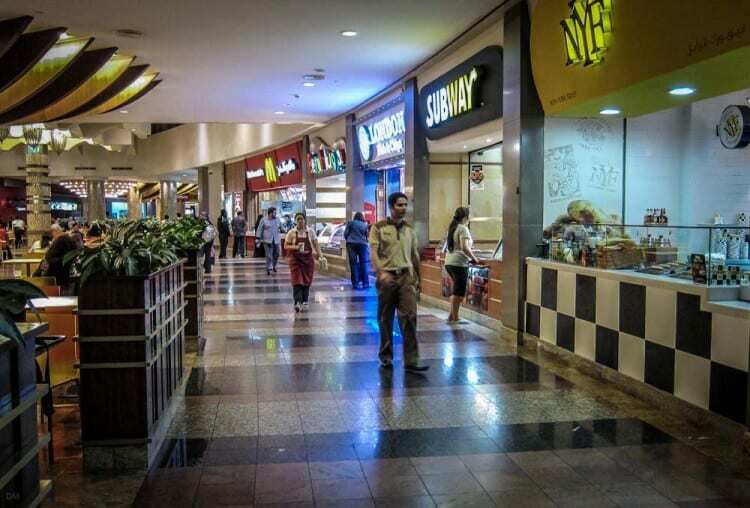 One of the hotspots of the Centre is the Skywalk Level, spread over both South and North sides, boasting its very own Skywalk Food Express, with a diverse collection of restaurants and cafes. 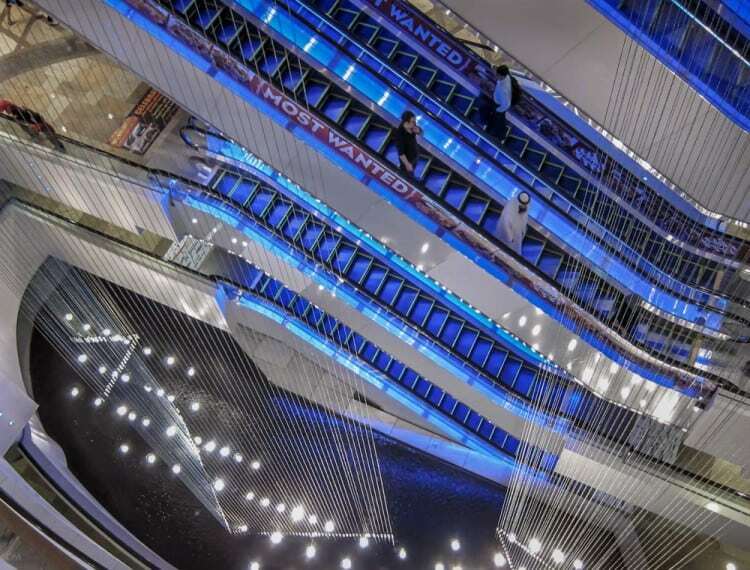 Other attractions of the Skywalk Level are the Novo Cinemas Dubai Festival City Mall (formerly Grand Cinemas) and Bowling City (tenpin bowling, games, karaoke cabins, and more). The Festival Centre is also one of Dubai’s major concert and event venues. Past performers have included Kylie Minogue, the Chinese State Circus, Shaggy, and Carlos Santana. Map showing location of Dubai Festival City Mall. 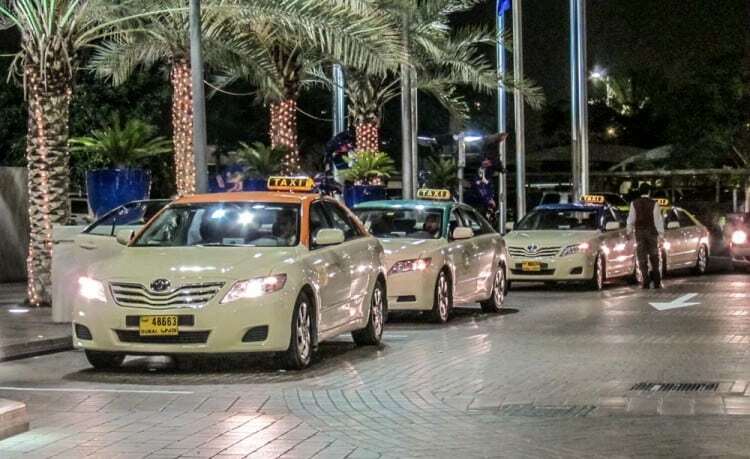 Guide to Dubai Festival City. Includes details of places to stay, real estate, shops, things to do, schools, and an interactive map. 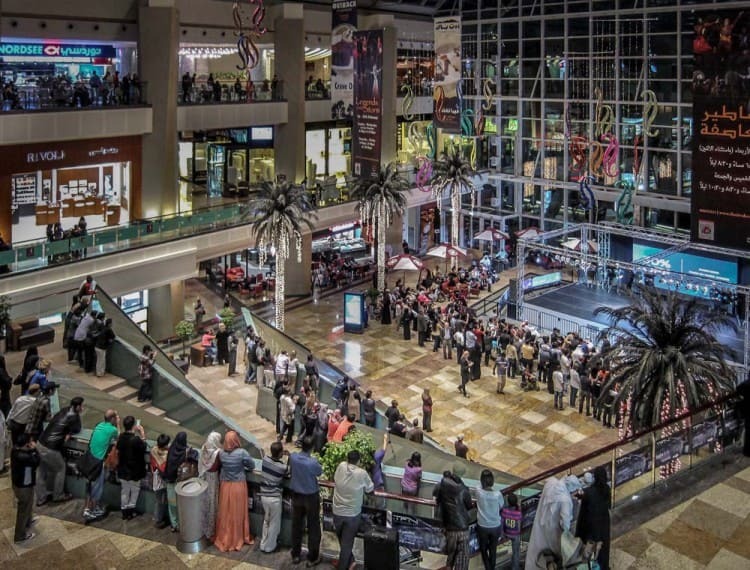 18-screen cinema at the Dubai Festival City Mall. See movie listings and showtimes.